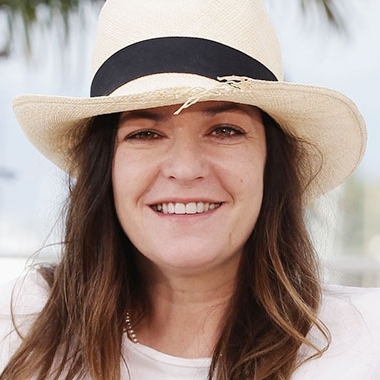 Lynne Ramsay (born 5 December 1969) is a Scottish film director, writer, producer, and cinematographer best known for the feature films Ratcatcher, Morvern Callar, We Need to Talk about Kevin and You Were Never Really Here. Her films are marked by a fascination with children and young people and the recurring themes of grief, guilt and death and its aftermath. They are low on dialogue and explicit story exposition, and instead use images, vivid details, music and sound design to create their worlds. In April 2013 she was selected as a member of the main competition jury at the 2013 Cannes Film Festival. In 2015, she was named as a member of the jury for the main competition at the 2015 Venice Film Festival.